FileFinder gives us the ability to support our core business regardless of the local technology infrastructure. 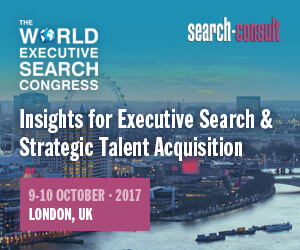 A multi-platform solution is a first for executive search software and we are delighted to be able to implement this. To TRANSEARCH, Dillistone represents unparalleled support, a partner that understands our business, and providing an ever evolving software solution – which is the bedrock of our 16 year relationship.